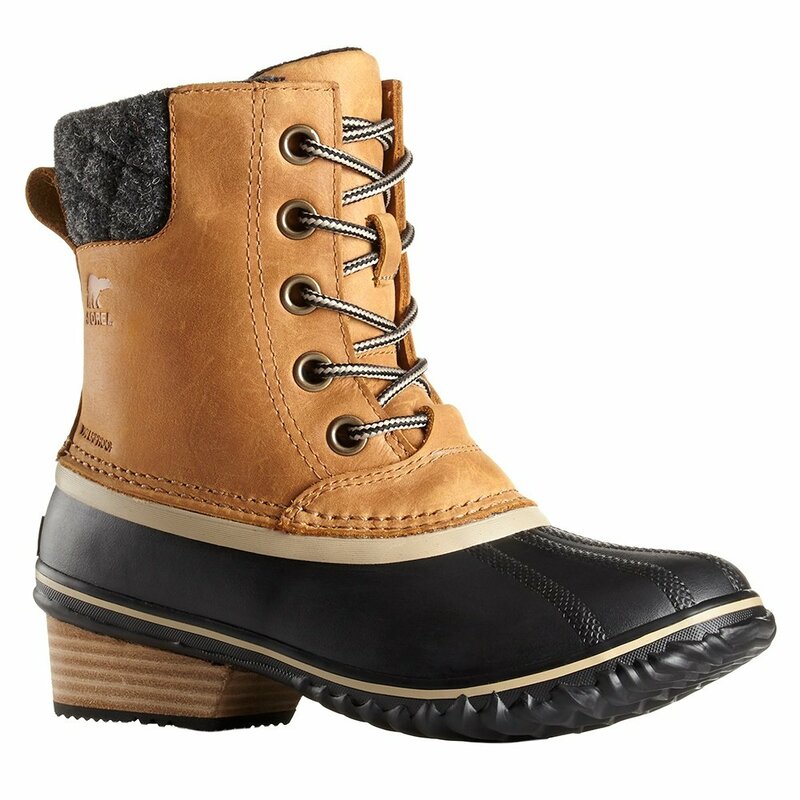 A rustic member of Sorel's Slimpack lineup, the Slimpack™ II Lace Boot combines tough vulcanized weatherproofing with premium materials. The full-grain waterproof leather upper is trimmed with wool felt and lined with micro fleece for warmth and comfort. The 100g insulation ensures that your feet stay warm through the dropping temperatures of late fall. The waterproof vulcanized rubber shell provides full waterproof performance and secure traction below. A molded EVA footbed provides support.